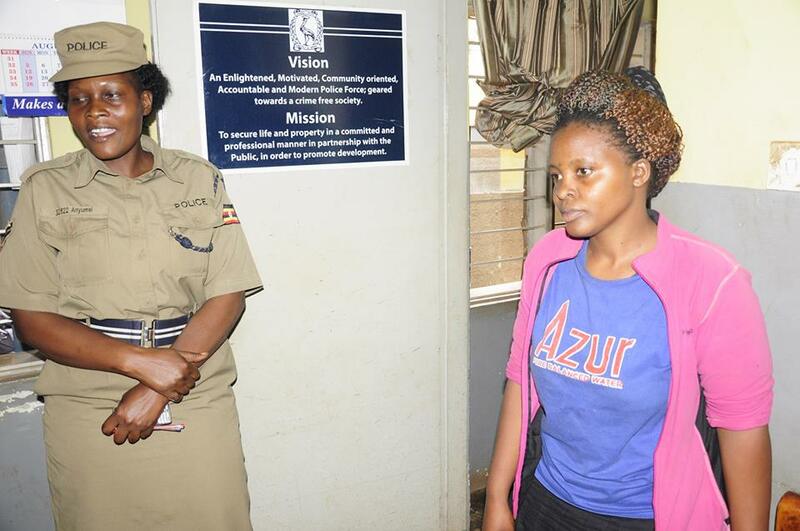 NTINDA– Police in Kampala has in custody a woman named Diana Babirye for allegedly stealing merchandise worth 20 million shillings from a friend’s shop. Babirye 28, a resident of Kitintale was arrested after stealing goods from a shop located in Ntinda Kigoowa belonging to her friend Peace Tusingwire which Police later recovered at the suspect’s home upon search. According to Luke Owoyesigire, the Kampala Metropolitan Police Spokesperson, Babirye hatched the plan of looting her friend’s property days after Tusingwire her (Babirye) she was tired of the shop business and was in need of a more decent job. She then offered to help her attend to the shop with the aim of stealing. “It’s surprising how someone betrays a friend like Babirye did by opening her friend’s shop and looting almost all merchandise. However Ntinda Police officers were able to recover them,” Owoyesigire said. The complainant told police in her statement that she had left her long time trusted friend at the shop which gave her an opportunity to duplicate the shop keys. The suspect was later able to access, open the shop and steal all the valuable merchandise. Owoyesigire said that Police then tracked Babirye’s phone, the prime suspect, searching her place hence arrested. 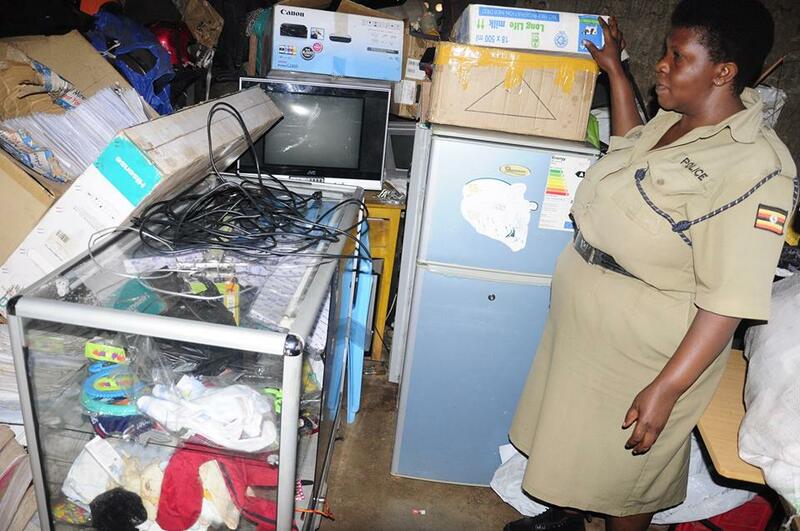 Upon arrest, a number of goods were recovered from her home in Luzira Kirombe and taken to Ntinda Police Station. The suspect is currently detained at Ntinda Police Station under charges of theft pending arraignment before courts of law.